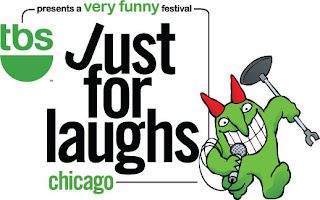 Comedy Of Chicago: JFL UPDATE: Complete List of Chicago comics! 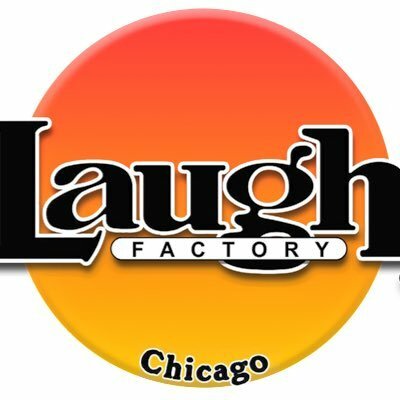 JFL UPDATE: Complete List of Chicago comics! Pow! As promised, we have compiled a "complete" list of all the local Chicago comedians performing in the Just for Laughs Chicago Festival. 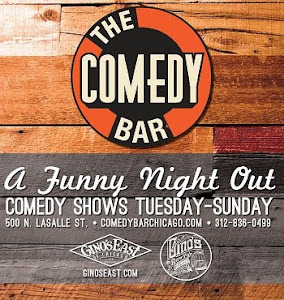 And let me tell you folks, the list is freaking huge. 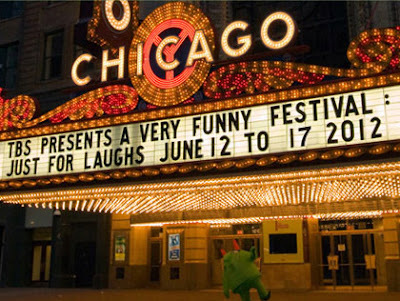 Which is sort of a relief because rumors of budgetary cutbacks had folks involved in the local scene slightly concerned about the possibility that JFL would have to scale things back and not be able stay committed to booking local Chicago talent. But never fear... It looks like there are more Chicago comics in this years festival than ever before.